Welcome! We look forward to seeing you at our next event. Questions? Contact Julie Balerna at [email protected]. 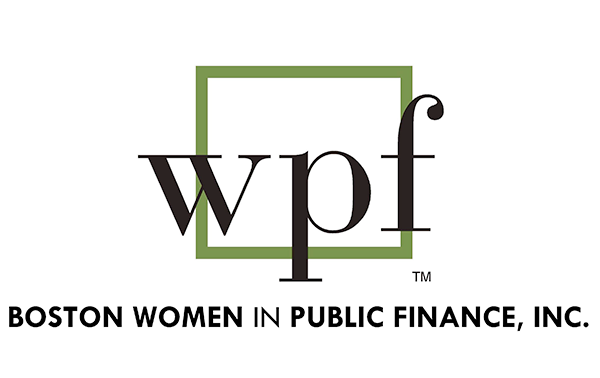 Join the Conversation - visit the Boston Women in Public Finance Group on Twitter or LinkedIn.